A selection of poems by renowned Iranian modern poet Ahmad Shamlou has been translated to Arabic and published in Egypt for the first time. 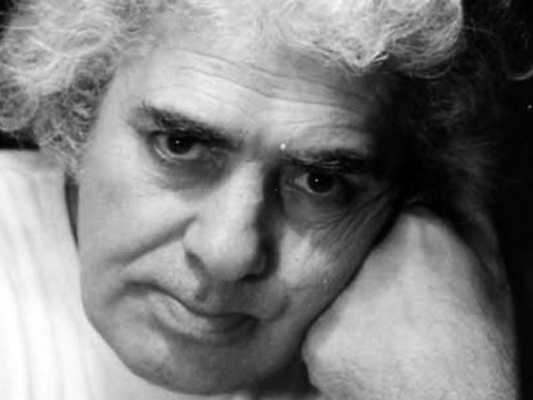 A selection of Ahmad Shamlou’s poems, translated to Arabic by Maryam Heydari and edited by the Egyptian Public Authority for Culture Houses, has been published in the North African country. According to a report by IRNA, Egypt’s Al-Rai wrote that this collection of poems, called “Hadiqat al-Maraya” [The Garden of Mirrors], acquaints the reader with a modern, human poetic style, devoid of red lines and barbed wires. While this was the first time that Shamlou’s poems were translated to Arabic, his works had already been translated to Swedish, English, Japanese, French, Spanish, German, Russian, Armenian, Dutch, Romanian, Finnish, Kurdish and Turkish. Shamlou was arguably the most influential poet of modern Iran. Shamlou’s poetry is complex, yet his imagery, which contributes significantly to the intensity of his poems, is simple. As the base, he uses the traditional imagery familiar to his Iranian audience through the works of Persian masters like Hafez and Omar Khayyam.